The Bill & Melinda Gates Foundation and the Doris Duke Charitable Foundation (DDCF) are supporting Grassroot Soccer (GRS) in a unique and innovative randomized control trial in Zimbabwe that will assess the impact of an educational intervention using the power of soccer and its role models to increase awareness and uptake of medical male circumcision (MMC) as an HIV prevention measure. 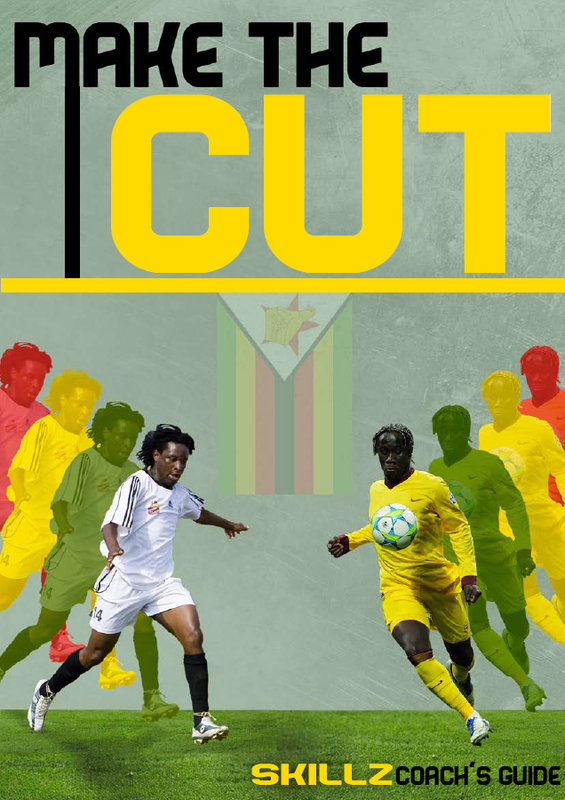 The trial, known as MCUTS (Male Circumcision Uptake Through Soccer), will target men ages 18-35 with educational outreach through soccer-related messages. The one-year trial will allow GRS to assess the impact of the campaign in collaboration with the London School of Hygiene and Tropical Medicine. “Voluntary medical male circumcision (VMMC) is important to reducing HIV incidence in high-burden countries in Africa, and one of the key barriers to scaling up VMMC is demand creation among adults. Grassroot Soccer’s trial in Zimbabwe is a creative response to this challenge,” commented Dr. Stefano Bertozzi, HIV Program Director, Bill & Melinda Gates Foundation. With approximately 15 percent of the population living with HIV, Zimbabwe is experiencing one of the harshest HIV and AIDS epidemics in the world. Multiple studies have shown that medical male circumcision (MMC) reduces female-to-male transmission of HIV by as much as 60%. Currently approximately 15% of men in the country are circumcised, and projections from USAID indicate that achievement of an 80% male circumcision rate in Zimbabwe by the year 2015 could avert 570,000 new HIV infections. “DDCF is pleased to support GRS in addressing a key challenge to HIV/AIDS prevention: how to translate what we know works into widespread practice by engaging communities,” said Mary Bassett, Director of the African Health Initiative at the Doris Duke Charitable Foundation. Grassroot Soccer has a strong presence in Bulawayo, Zimbabwe, where GRS has educated more than 38,000 young people on HIV prevention. 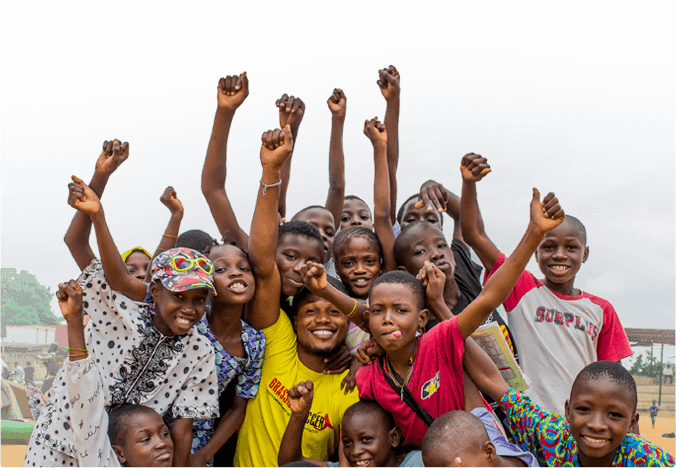 As part of a packaged approach to HIV prevention, GRS partners with local health service providers to reach communities with testing, counseling, medical and referral services. GRS partners with Population Services International (PSI), a leading global health organization, for providing MMC in Zimbabwe.